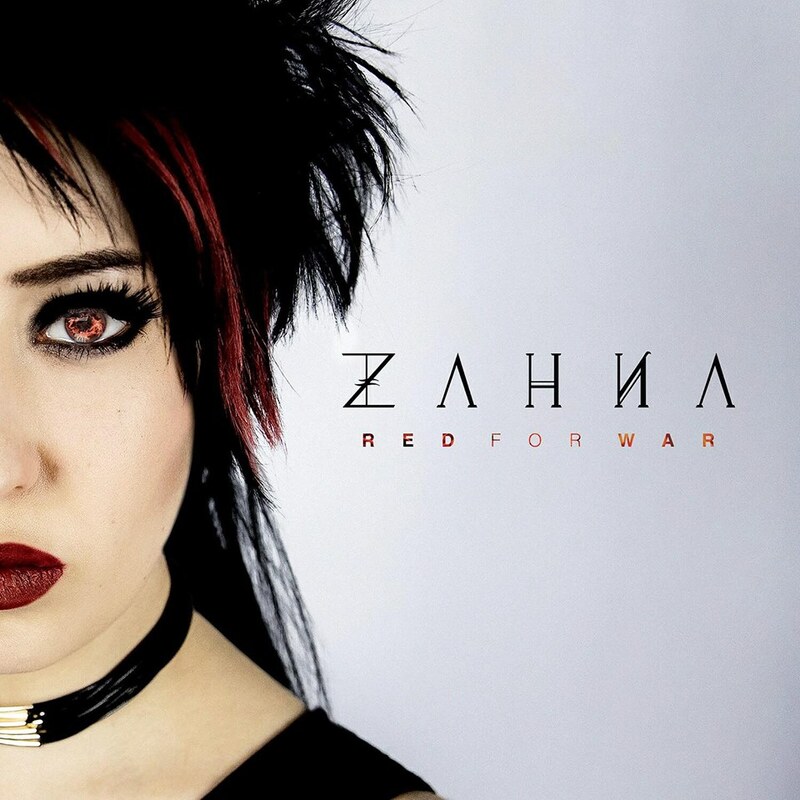 Zahna has revealed through her Facebook page and other social media outlets that her debut studio full-length record will be titled "Red For War," and will be released via RockfestRecords, a new startup label based out of Nashville, Tennessee the artist recently signed to in early 2018. Fans can expect the release of anticipated studio album to come August 2018, although no specific date has been mentioned by Zahna, nor the label company. "After separation with former band "ILIA" in late 2016, Suzy Martinez returns with a vengeance. The 24-year-old singer moves head-strong into a solo career..."